Lester L. Gericke, age 79, of Archbold, passed away Sunday afternoon, March 24, 2019, at Community Health Professionals – Defiance Area Inpatient Hospice. Prior to his retirement Les had been a Barber for many years and then was an Insurance Agent with the Lauber Group in Archbold, also for many years. Les was born in Henry County, Ohio, on April 20, 1939, the son of Leo and Frances (Behnfelt) Gericke. On October 8, 1960, he married Sharon Lindley, and she survives. He was a member of the Archbold Evangelical Church. Les enjoyed fishing, mowing, and feeding the animals. He was the mastermind behind the original Archbold Carp Festival. Surviving is his wife Sharon; daughter, Julie (Mike) Barth and grandson, Andrew Wilhelm; son, Tony (Tracey) Gericke and grandchildren, Caden, Xavier, and Britney (Shane) Smith, and great-grandchildren, Oliver and Owen. He is also survived by brother, Jim (Joyce) Gericke. He was preceded in death by his parents; and two brothers, Russ and Gene Gericke. 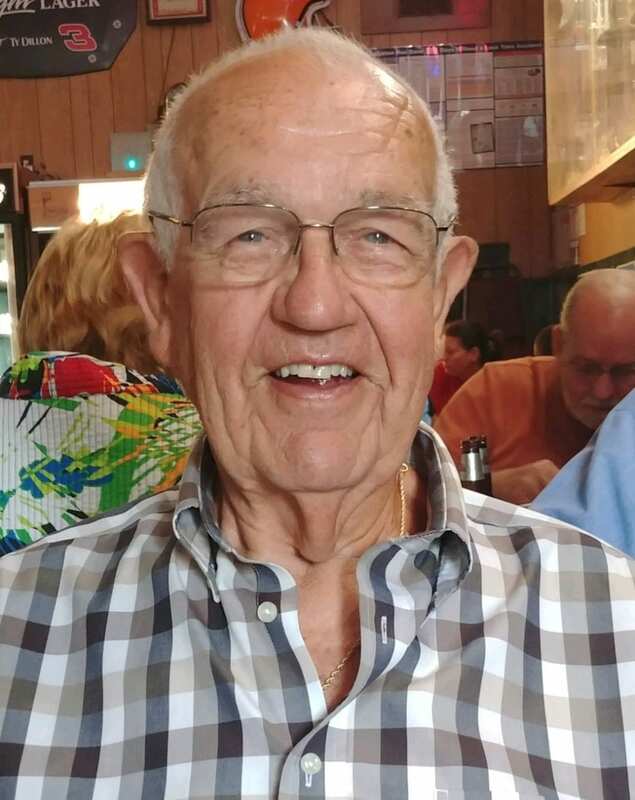 Visitation for Les will be held from 2:00 P.M. until 8:00 P.M. on Wednesday, March 27, 2019, at the Grisier Funeral Home in Archbold. Funeral services will be held at 11:00 A.M. Thursday, at the Archbold Evangelical Church, with Pastor Jesse Kahler, officiating. Interment will be in the Archbold Cemetery. In lieu of flowers, the family requests that memorial contributions be given to Archbold Evangelical Church, Archbold Fire Department, Ridgeville Fire Department or CHP-Defiance Area Inpatient Hospice. Be the first to comment on "Lester Gericke (1939-2019)"